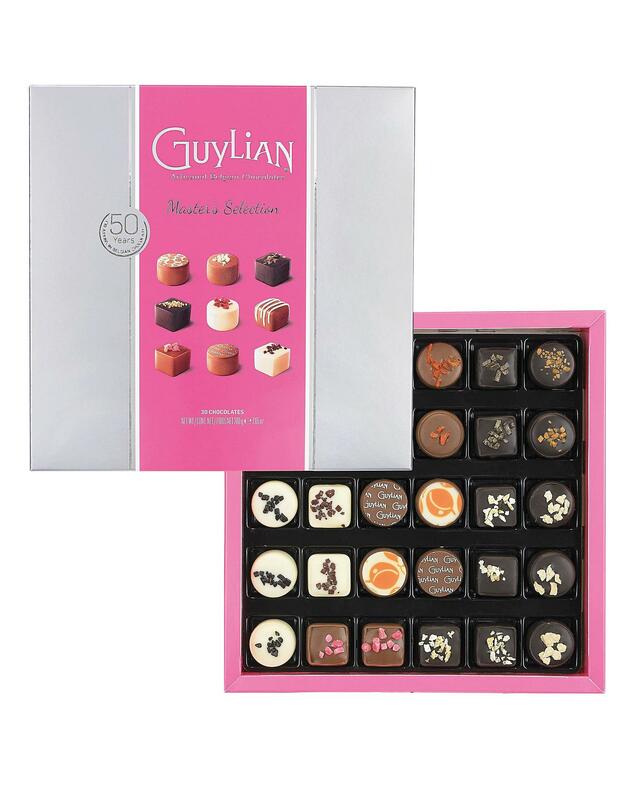 A perfect selection of assorted mini praline chocolates. 505g. Milk, soya, hazelnuts, almonds and wheat. May contain nuts. 19 x 8 x 22cm.